When your home is your castle, it’s understandable that you’ll want to go to any lengths to protect it from unforeseen events like wild storms, bushfires or even break-ins. And when the roof of that castle provides the majority of shelter and protection, it’s vital to keep it intact and well maintained so it can continue to protect for years to come. 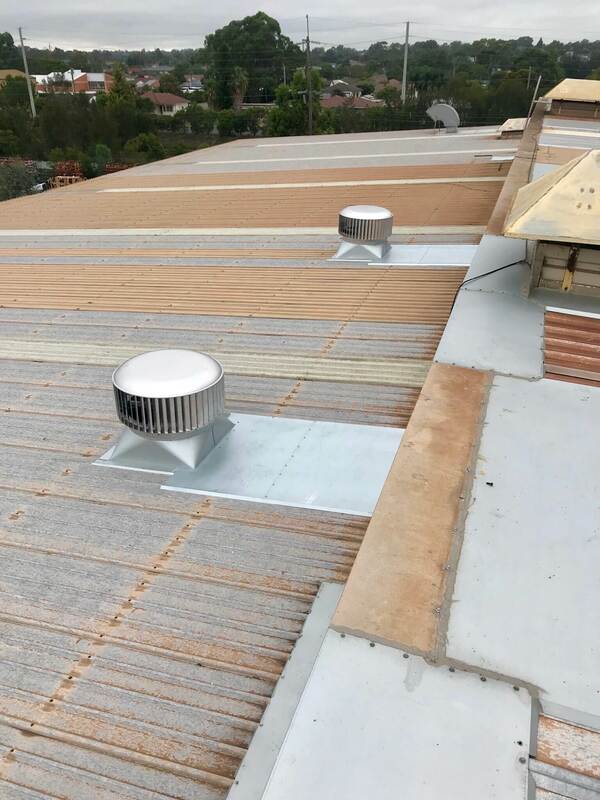 In recent years, residents of Sydney have endured all manner of unforeseen events that could cause damage to their roofs, but thankfully with ALL IN ROOFING providing expert emergency roof repairs Sydney wide, property owners have been able to protect their homes. Contact us to see how we can help you. 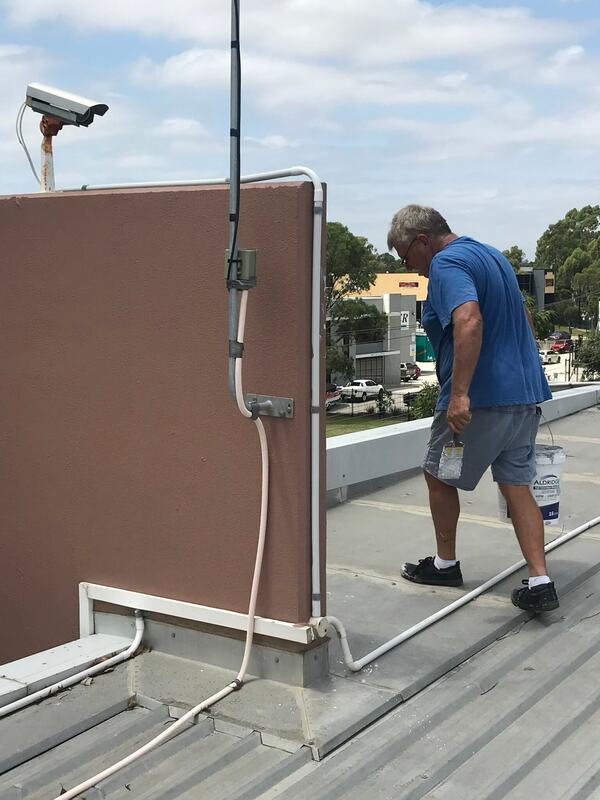 Whether you have broken tiles that need replacing or you require a specialist in leaking roof repairs in Sydney, you can trust ALL IN ROOFING to deliver the highest standard of services that protect your home. 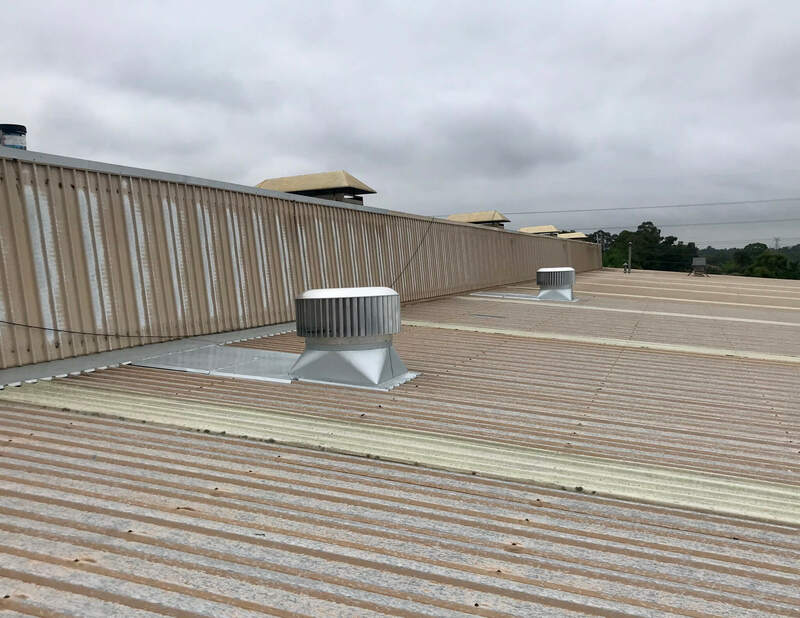 Servicing the Sydney metropolitan area for over 25 years, we apply our repair expertise to all types of roofs, from terracotta to metal. 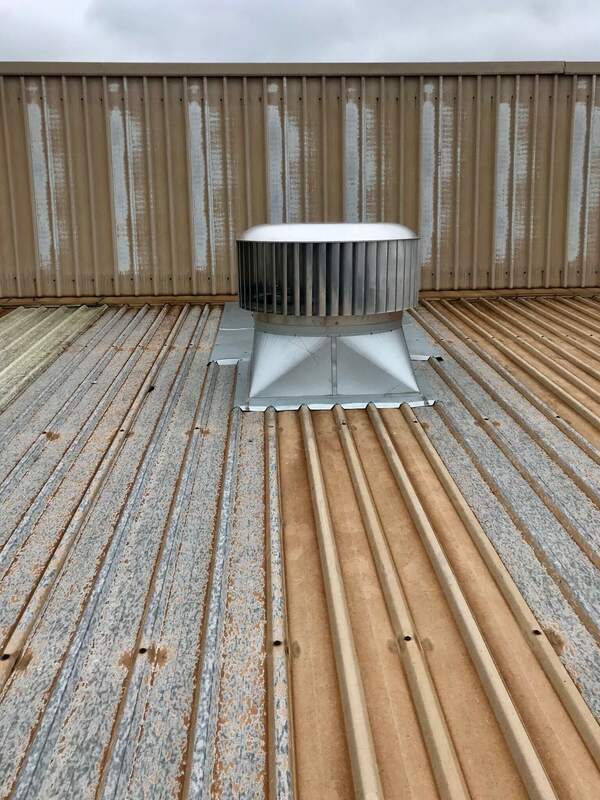 We can also assist with many different parts of the roof, from the tiles to the gutters and much more. 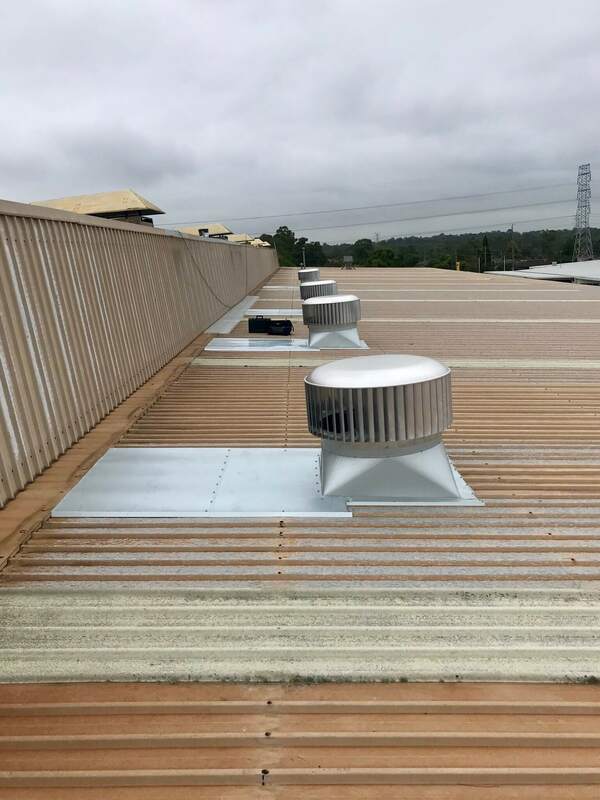 In addition to repairs and maintenance, we also provide a variety of services including gutter replacement, flashing installation and roof cleaning in Sydney NSW. 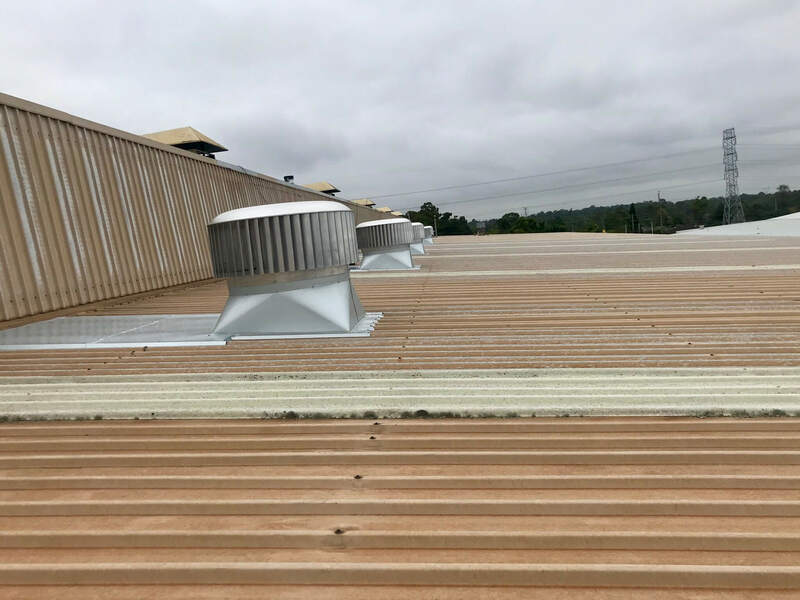 To find out how we can enhance the quality of your roof and the protection it offers, give us a call today.